Magnificently managing to reuse throughout the Meres & Mosses! Give and get stuff for free from your neighbours in and around the North Shropshire area, specifically around Whitchurch, Market Drayton & Wem. Offer things you don't need, and ask for things you'd like. Bag of mixed colors felt scraps and pieces. Perfect for craft projects. 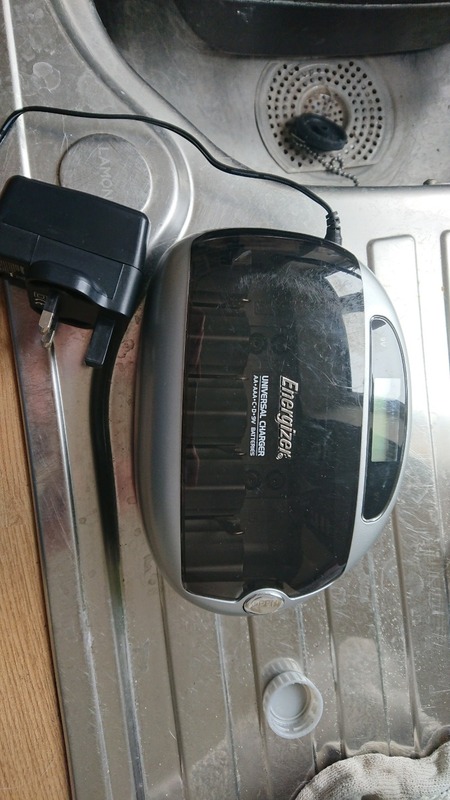 We need an amplifier to use with our microphone when we have an open mic event. We have the mike and the lead but no amplifier. Can you help? Good condition. 6' width. Looks like 54" drop. In house I bought and I do not want it. Collect in Ellesmere, Shropshire. Large trampoline with safety sides. Springs are a bit rusty, and it needs cleaning up, has sat on a paddock for 12 months. Don't know how old it is. 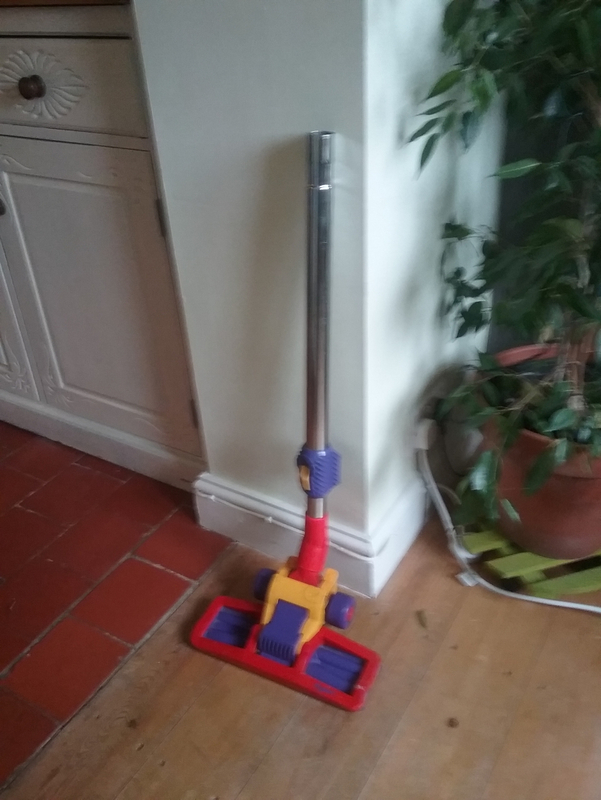 Collection required asap, you will need to dismantle, but that's very easy, husband will help. Please see our other free play equipment. After baby items for 6 month boy. Will need absolutely everything, Steriliser, High Chair, Pushchair, Clothing, Bedding and Toys. Any Items will be gratefully received. 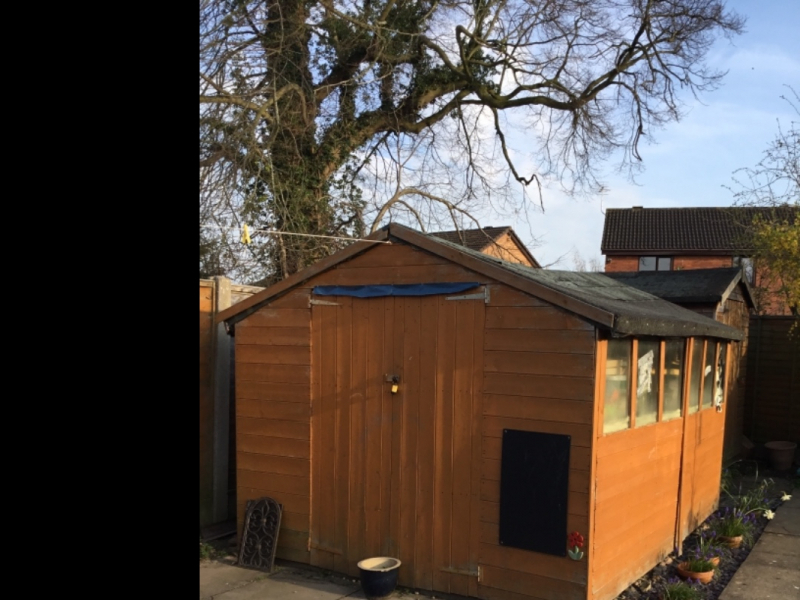 I'm urgently looking for storage space for household furniture and gardening tools e.g lawnmower for approximately 3 - 6 months why we find a property to move into on a more permanent basis. Reasonable rent for this space is available if required. Give a large dog a home. lovely condition. 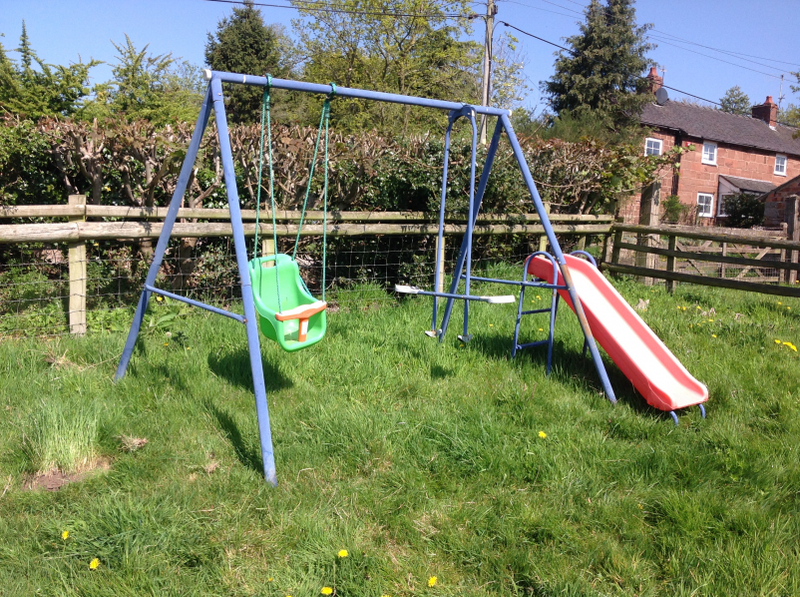 L 2' W 1'4" H 1' 2"
Baby swing, seesaw and slide, hooks for a small child's swing but ropes and seat lost. Still very useable. 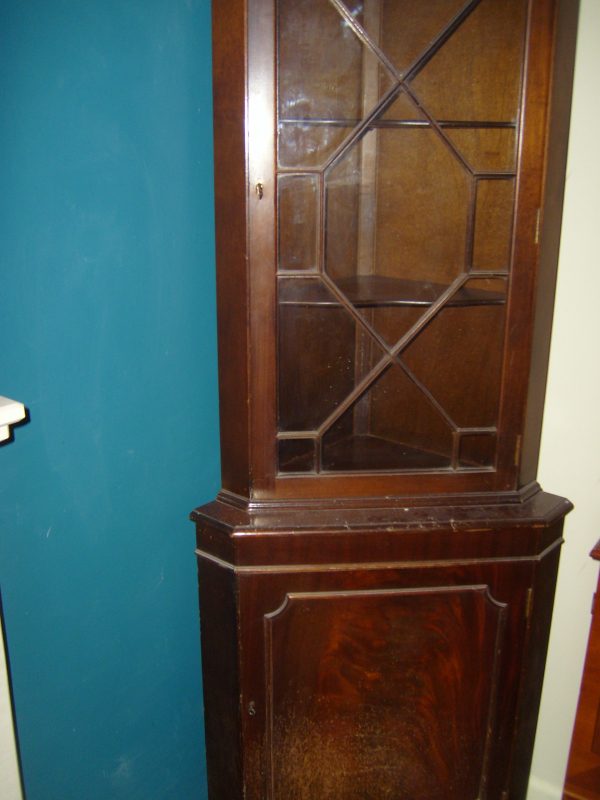 Collector to dismantle, husband will help. Would like moved asap. Need to see if I can manage cycling - so a gents bike in area of Rectory Lane Adderley, TF9 3TL - will collect if in walking distance. Bundle of old Art magazines. Lots of illustrations and hints on technique. Produced for the amateur artist in 1930-40s Approx. 50 magazines, in good condition. Hello, need to plug some gaps in the loft so ned wooden floorboards, or rough planed 5 x 1 inch boards of any length above a foot. Even unused skirting boards of those dimensions may be suitable. Many thanks. Top comes off for transportation. Table only, no chairs. 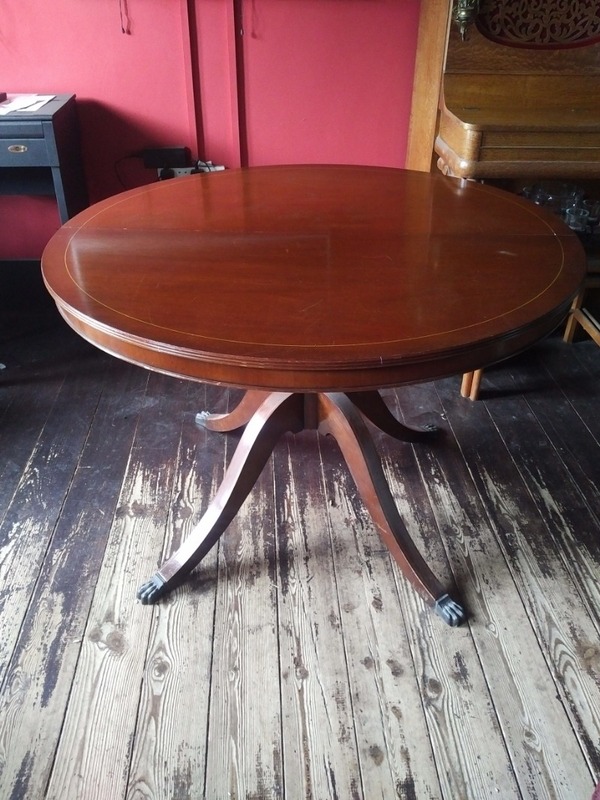 Measurements shown in photos plus slight wear on table top. Collection from Welshampton. We have a 10 week old largish puppy in need of some entertainment. 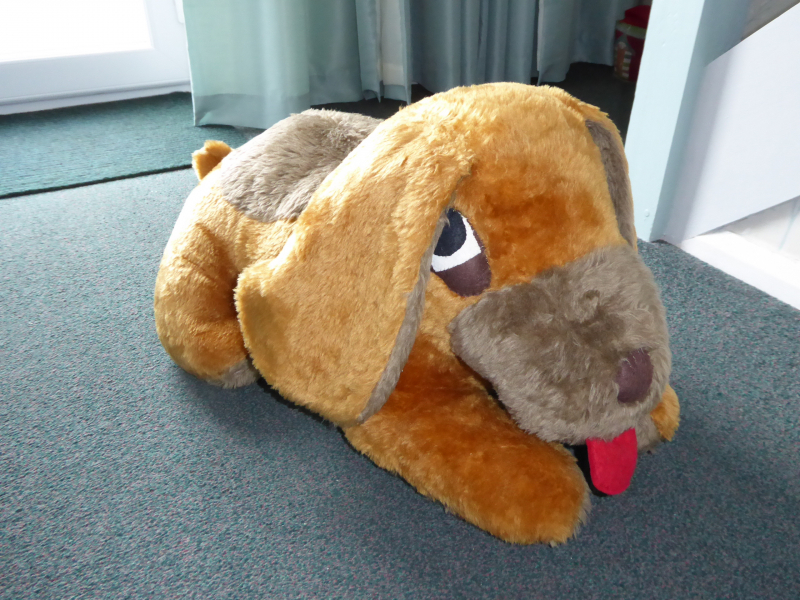 I am looking for soft baby toys or soft 'roly poly' things which the puppy can chase and catch. Anything suitable for a puppy which rolls and maybe rattles? Nothing squeeky though, but perhaps chewable. 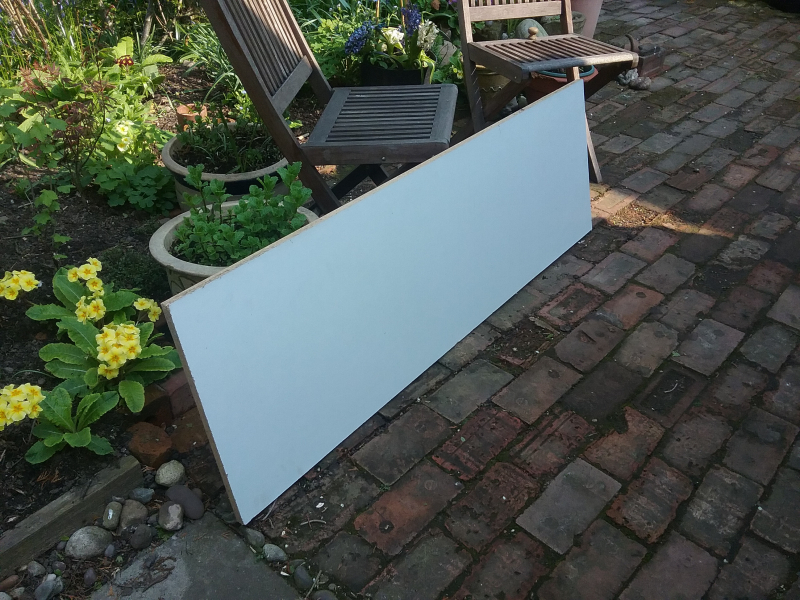 Large sheet of double sided melamine chipboard. 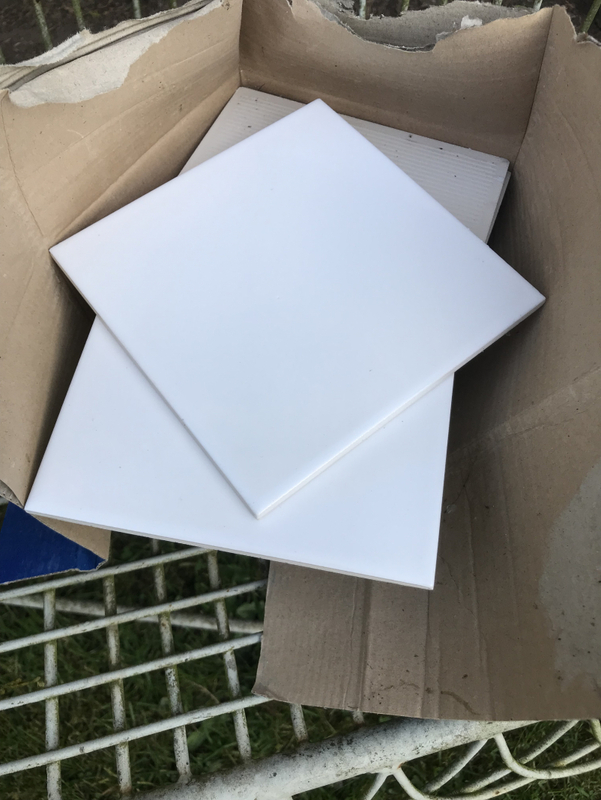 148cm x 47cm x 2cm thick, ideal for garage shelving or worktop. Also a smaller piece about 50cm long. Email when u can collect. Fully collapsible with reclining padded seat, generous shopping carrier, full harness and foot brake. Even coffee cup holders. Hood but no rain cover. Suggest suitable for children up to 2 years. Good working order. Never used it but looks okay. 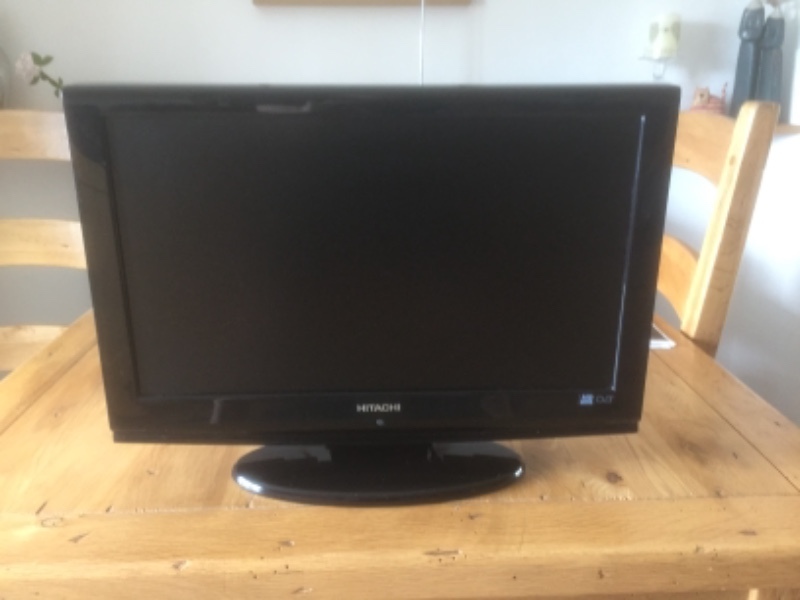 Screen size is 18” TV comes with Hitachi remote and ax cable. In working order and good condition. 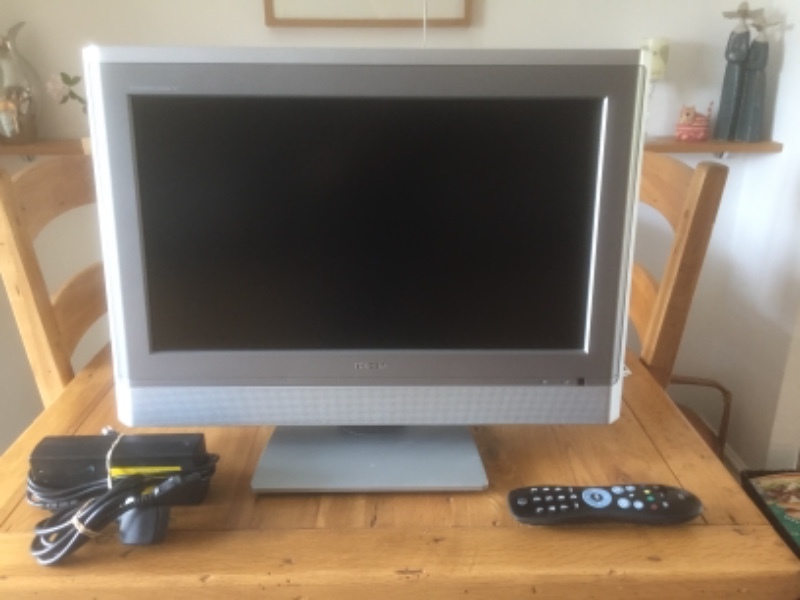 Supplied with power cable, ac adaptor and universal remote. Please see photos. The floor is damp in three corners but I don’t think it’s rotten. The roof is made of two sheets of plywood which have sagged. The middle wooden roof support section has snapped on one strut and will need replacing. The windows were broken with footballs quite a few years ago and were mended with gaffer tape! It’s definitely a project but it would be a shame to take it to the tip. You'd need access to a van or trailer to move it as the sections are quite large. It would need dismantling by yourselves and moving before next Sunday lunchtime (14th April). We’re in the Cabin Lane area of Oswestry. I’ll wait a while after posting to give people chance to reply. If you send me a message about this then please keep an eye on your messages using the website or app - don't rely on email. 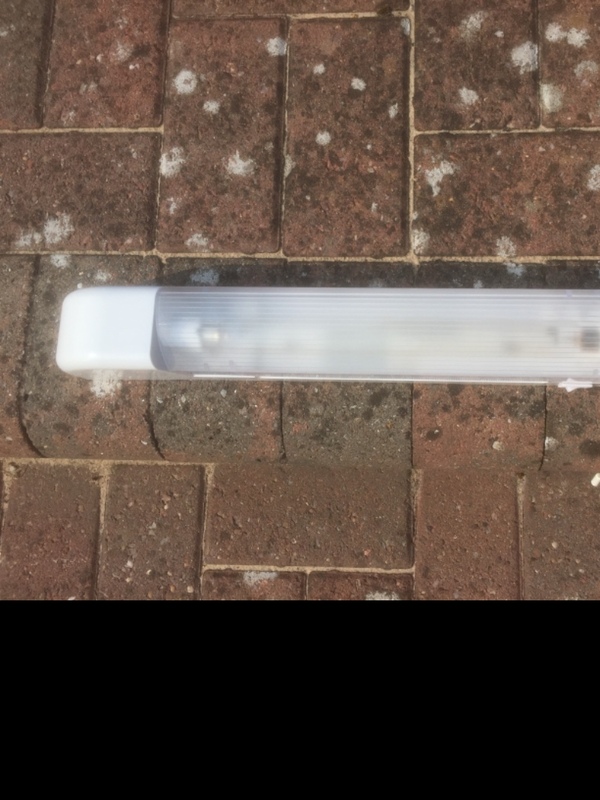 148cm x 47cm x 2cm thick, ideal for garage shelving or worktop. Also a smaller piece about 50cm long. Email when u can collect. Lots of timber of various sizes and lengths. Owing to the pips being potentially toxic to our dogs I have been told to get rid of two fruiting cherry trees. One was planted last year and is only 4 feet tall but the other is 8 feet. The small one should be easy to dig out/move/transplant but the large one will be more of a problem. Both are just coming into leaf. SY4 - between Wem and Shrewsbury. Hi all, we’ve recently decorated our kitchen and the old sofa we had in there doesn’t quite go. We’ve gone for a grey & white colour scheme & the old sofa was brown. 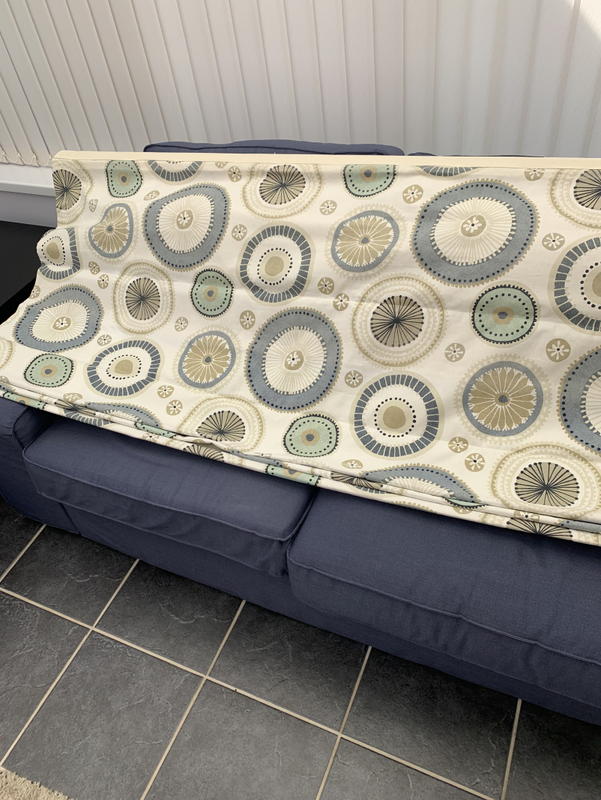 If anybody has a small grey sofa they no longer require then I’d love to give it a new home please. Thank you. 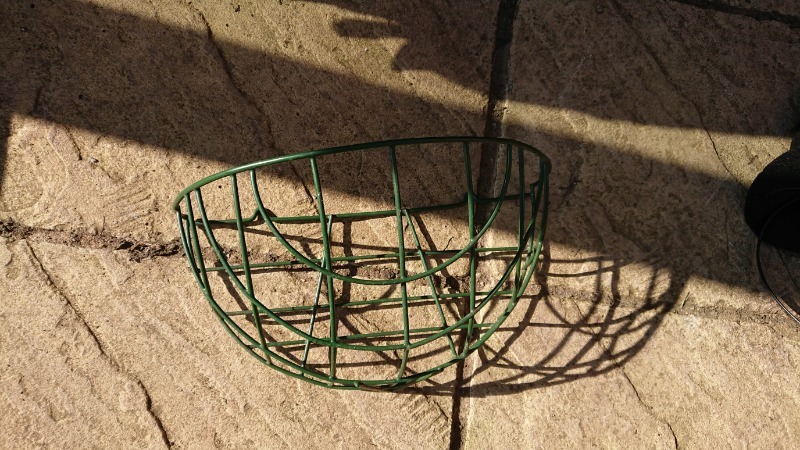 Fruit cage frame wanted please. Our wooden one is collapsing. 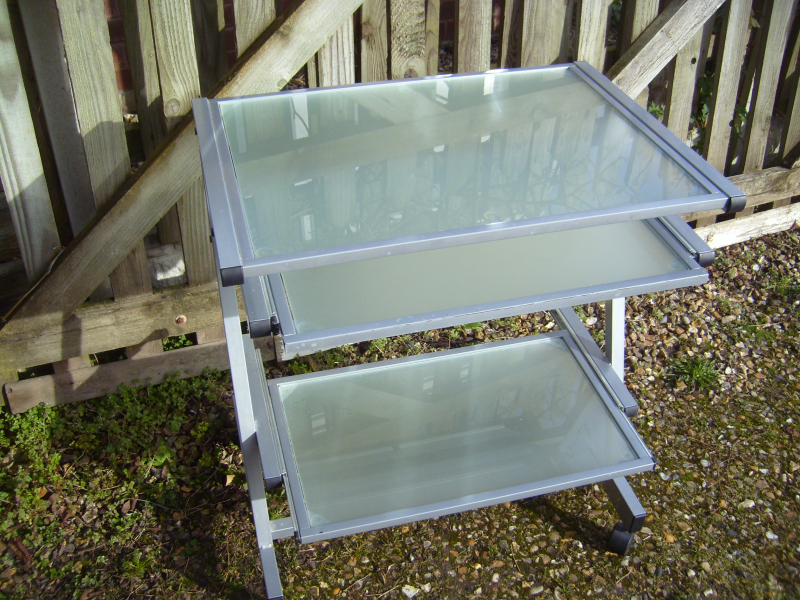 Computer trolley/desk with sliding opaque glass shelves and wheels. Must go soon as we need the room. To Be collected from SY14 (near Malpas). Wooden veneer glazed cabinets ideal for upcycling. 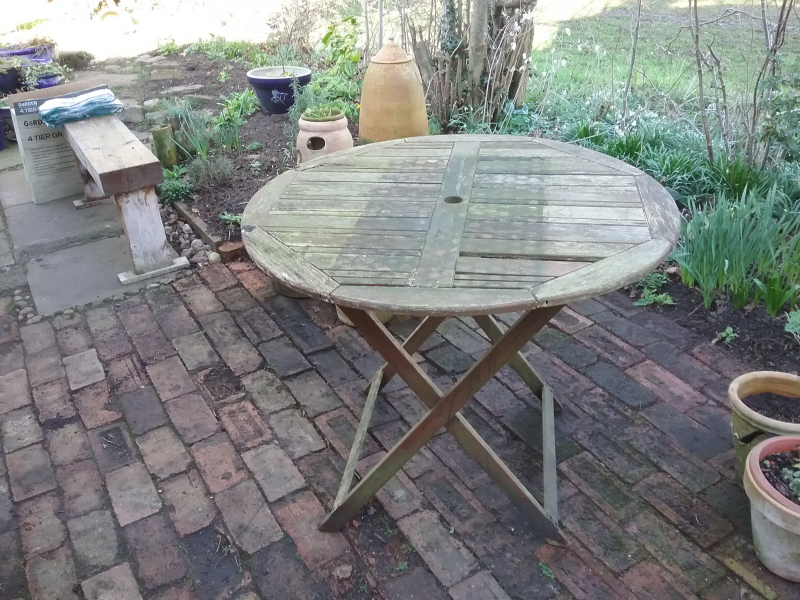 Need sanding/painting as have been scratched (see photos). Glazed unit can be separated from sideboard but not from tall corner cabinet. Good solid pieces, will make an ideal project for someone. Must go soon as we need the room. To be collected from SY14 (near Malpas). 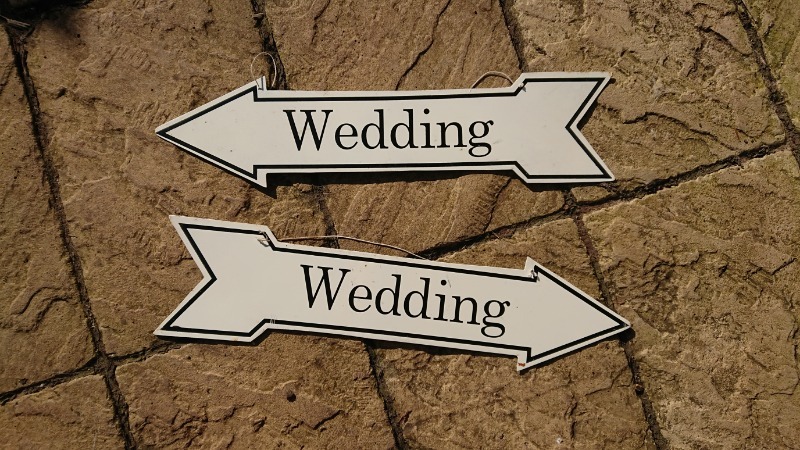 Enamel wedding signs. Double sided. 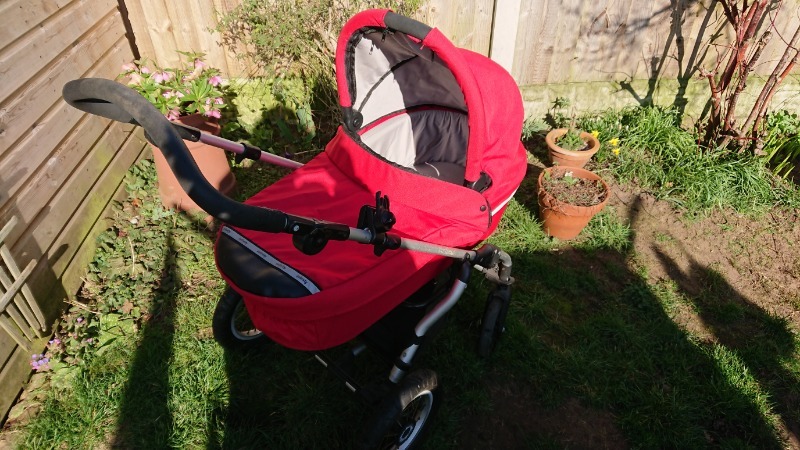 Much loved, pram /pushchair set in red. In full working order apart from one flat tyre. 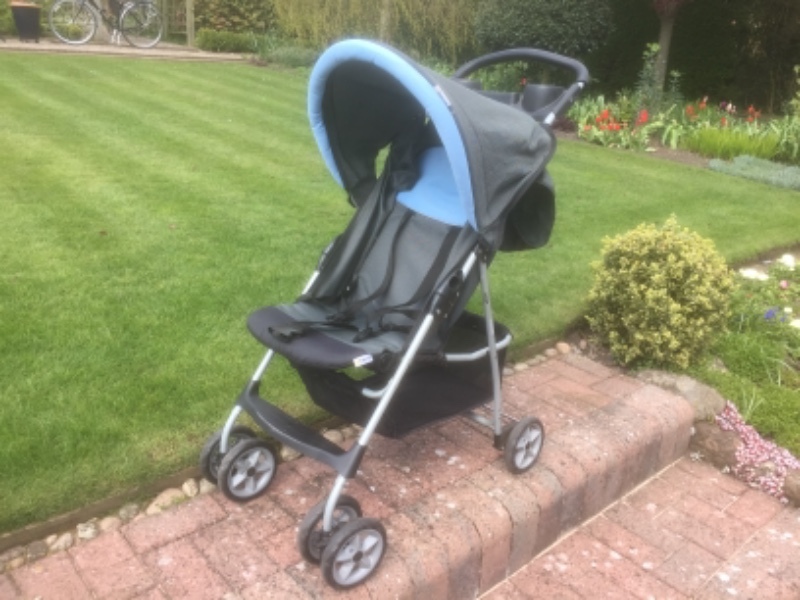 Carry cot litre flat part for the early days and pushchair fixture for later on. Wheels compatible with both parts. 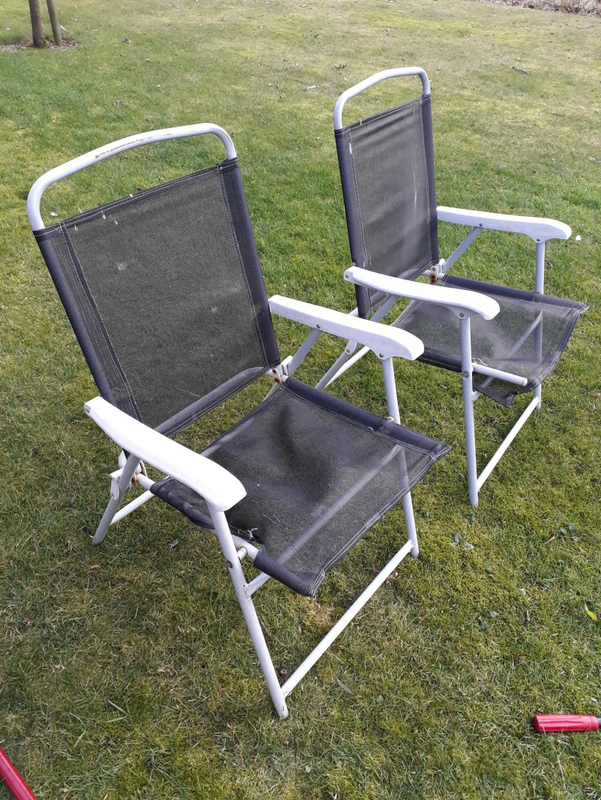 2 folding garden chairs, 1 is damaged (fabric split on front corner) but possibly repairable. White plastic garden sun lounger and round table. 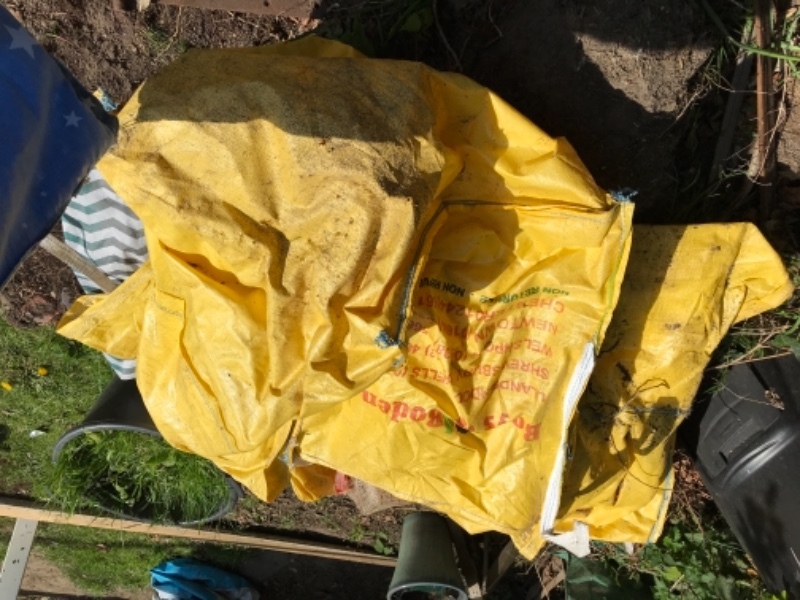 These have been outside all winter so really need a good clean (we have done so in the past with a power hose - hey will come up clean with a bit of elbow grease). We might even have the cushions that go with them.